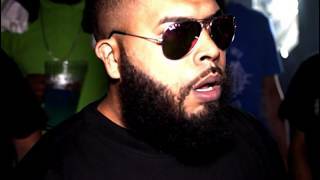 Shots Fired Battle League has announced Dizaster vs. Danny Myers as the main event for their upcoming Mt. Olympus battle event. 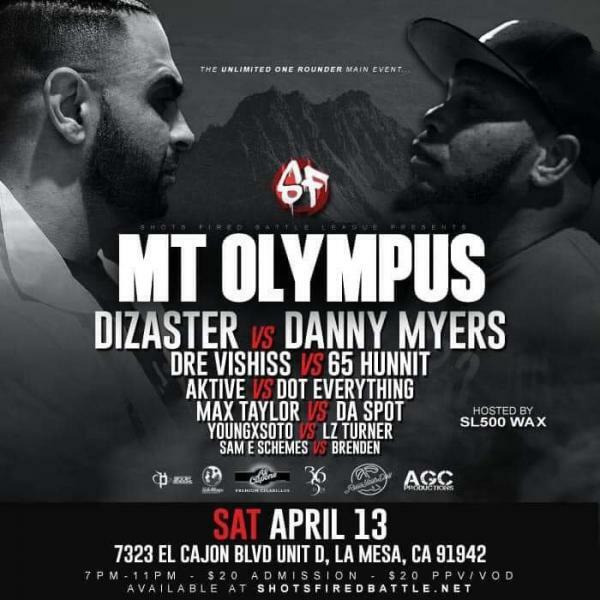 The event will be going down on April 13th in La Mesa, California. The full flyer can be found below.